What can separate you from God’s love? 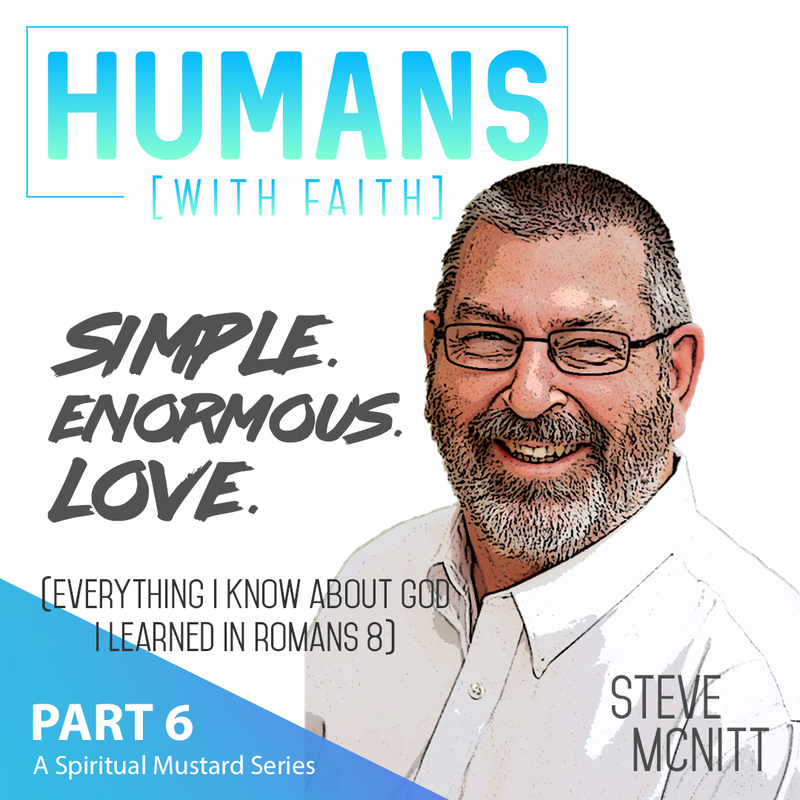 In episode six, the final discussion of my series with Steve McNitt on his book ’Simple. Enormous. Love.’ we unpack the relentless love of God.